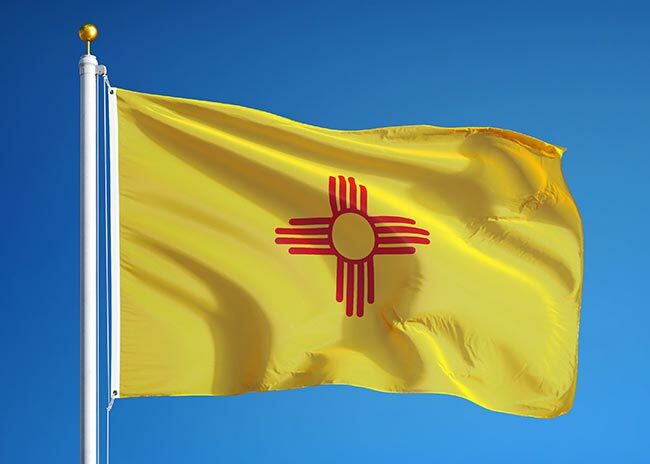 With low unemployment and a strong track record for weathering recessions, New Mexico has proven itself to be one of the most robust economies in America. This strength is due in no small part to heavy investment from the military, which has long viewed the state as the perfect spot for much of its research and training. 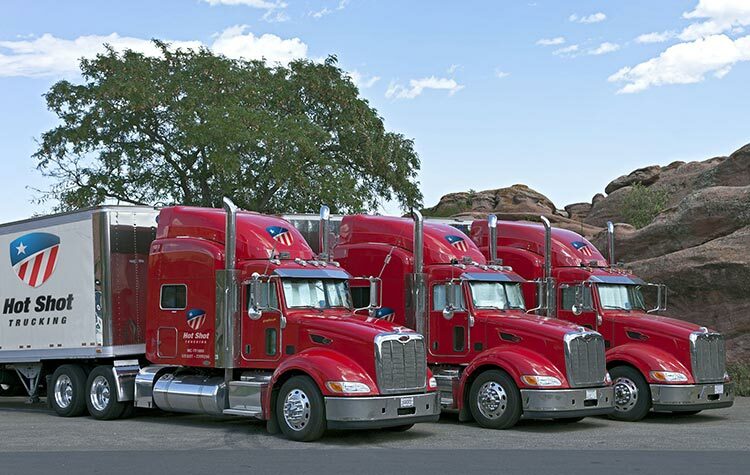 Hot Shot Trucking offers New Mexico’s proud soldiers and facilities with the supplies and shipments they need to function effectively. New Mexico’s military installations are an economy unto themselves. In addition to needing planes and equipment for military exercises, the state’s bases require uniforms, as well as food and lodging for a wide variety of employees. The military also has research and testing facilities in this state, requiring supplies for a wide variety of different purposes. To serve these facilities effectively, a logistics company must have experience in virtually every sector of the economy. Hot Shot Trucking has just such experience. Our clients range from food processing companies to manufacturers to wholesalers to construction firms, preparing us for every shipping contingency the military might have. Consistent Contact - The first step to serving any industry is to provide a single point of contact where clients can find all the information they need. From offering free Hot Shot freight quotes for prospective customers to giving current customers updates while their orders are en route, we eliminate any guesswork. 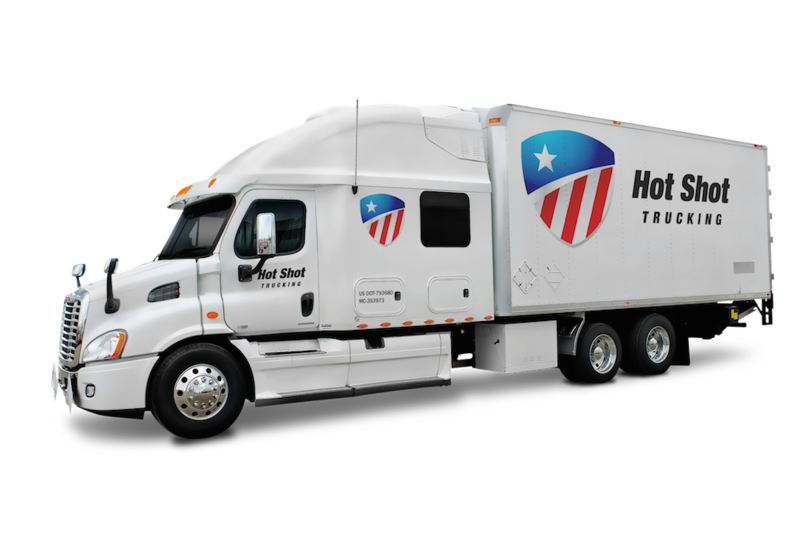 Dedicated Deliveries - When you place an order, we will reserve a Hot Shot truck for you, filling it only with your goods. You thus will not have to wait for us to make other deliveries before we get to you. To minimize the cost of this strategy, we choose a vehicle that matches the size of your order, eliminating excess space that would otherwise drive up spending on fuel. Deft Team Driving - For orders that require overnight driving, we require our drivers to work in teams of two. While one of them sleeps, the other drives; they then switch positions as necessary. In this way, we keep delivery times low without sacrificing safety. Rapid Responses - When you place an order, our team immediately sets to work, picking it up in less than two hours and driving directly for you after that. Truck Maintenance Techniques - From the smallest sprinter vans to the largest tractor trailers, we inspect our vehicles on a regular basis, perform routine maintenance, and look for signs of damage or obsolescence. Whenever we notice a serious performance problem, we eliminate it through in-depth upgrades and repairs. Not only does this improve fuel economy and lower cost, but it also make breakdowns less likely, removing a serious source of delay. The Hot Shot delivery network includes over 10,000 vehicles, stationed in major metropolitan areas throughout the United States and Canada, including Albuquerque. To learn more about our speedy, safe services, call (800) 713-1000 or visit our website today.